Children at one of the schools supported through YouthNet. Started by an Indian lawyer, YouthNet works in a traditionally underserved region of India to encourage education and youth participation in politics. Children in front of their school. The support to these schools helps to ensure that these children receive a good education and have opportunities for the future. 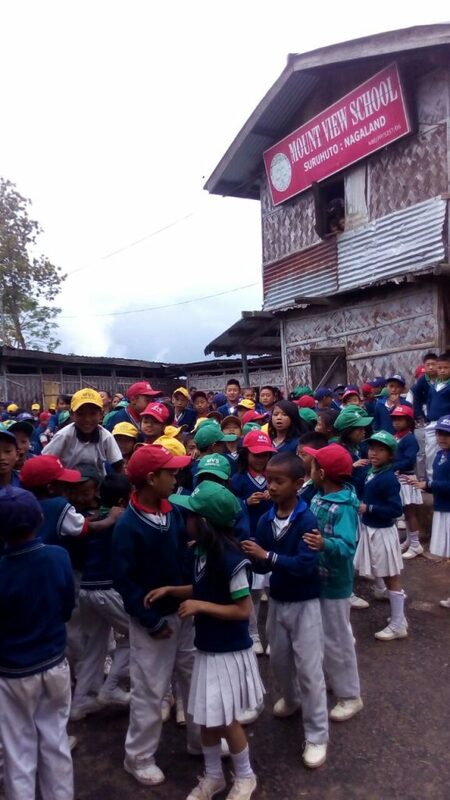 Children prepare for sports and games at one of the rural schools that YouthNet supports. Founded by a group of young professionals in 2006 and an attorney, YouthNet was TFI’s first guide when TFI decided to support grassroots programs in India. YouthNet’s mission is to offer young people education and information that will instill courage. Likewise, this grass-root induces young people to feel more confident with becoming socially and politically active. As a result, this will assist them in gaining leadership roles in their community. 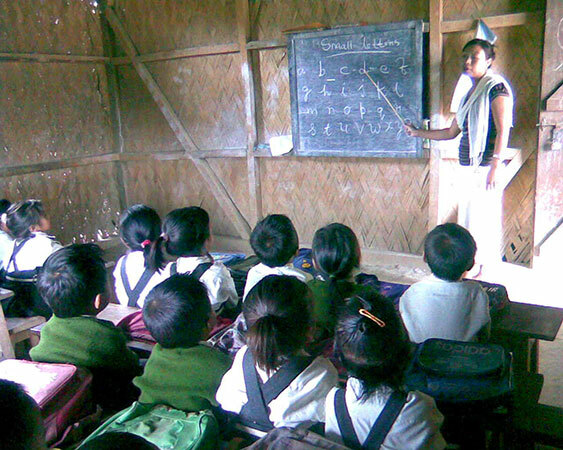 While located in one of India’s poorest states in the Northeast, TFI have sponsored students in their rural schools. In 2012, TFI donated shoes, clothes, and school supplies to the YouthNet program. Later, TFI supported their educational programs by providing funding to their two primary schools: Mount View and Agape. To donate specifically to YouthNet, write “YouthNet” in the comments section.